24 hours continuously operating Bread Slicer. No. 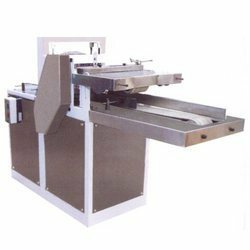 of Knives Fitted 45 x 12" 31 x 9.5"
Looking for High Speed Bread Slicer ?